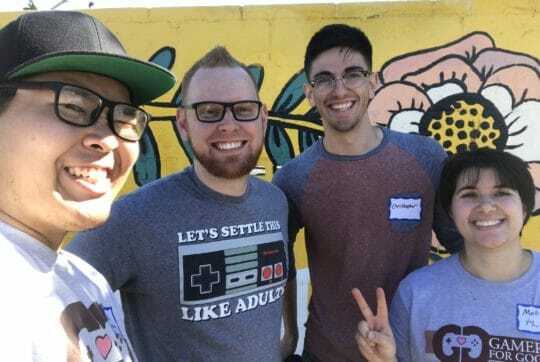 For the good of the Compton community, gamers united. 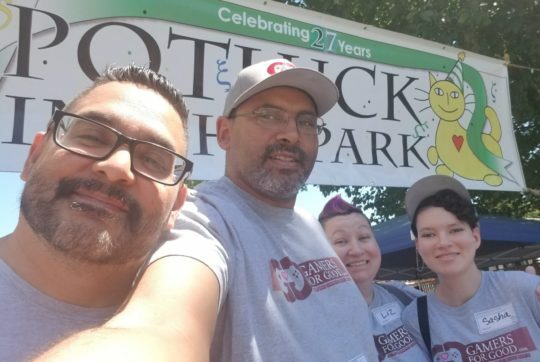 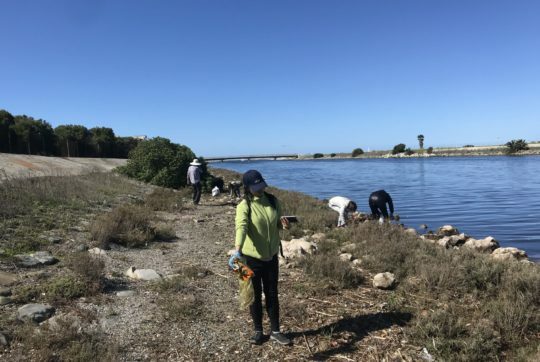 Gamers help Austin Beautify its park at It’s My Park Day. 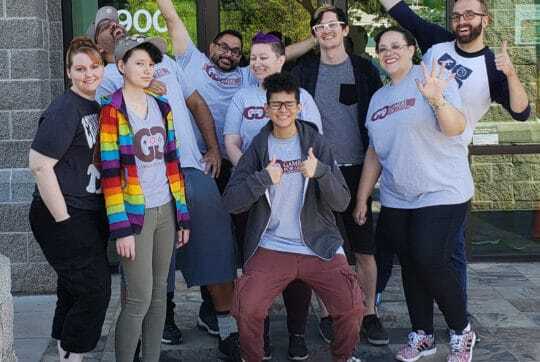 As the year came to close, gamers in Austin gathered once more, December 2018. 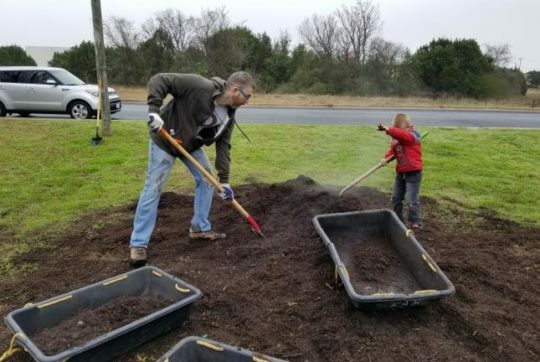 As the winter night grew shorter and shorter, and the temperature colder and colder, winter’s effect was everywhere to be seen. 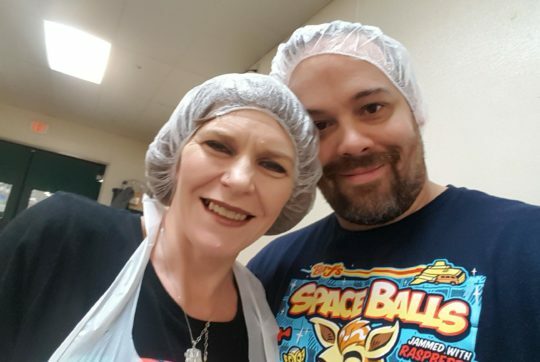 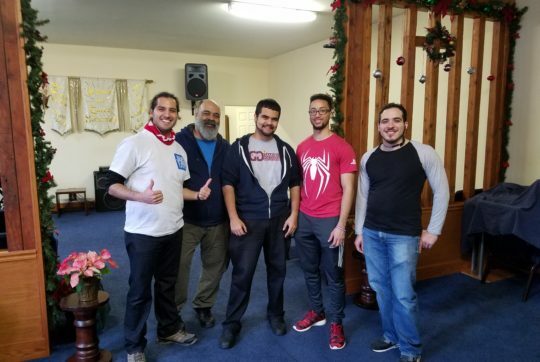 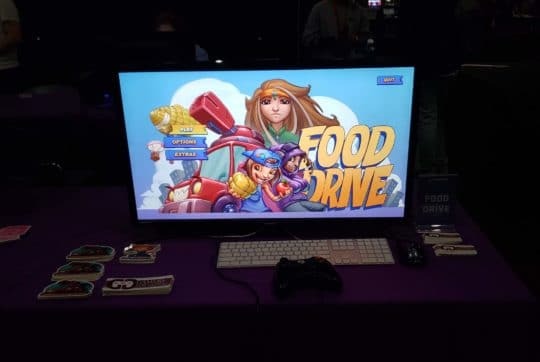 Gamers from New York City came together to help serve the hungry in their community as 2018 comes to an end. 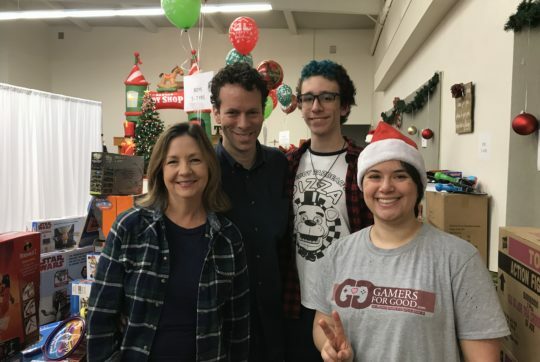 The holiday season brought gamers from all over Southern California together to serve the community of South Central LA. 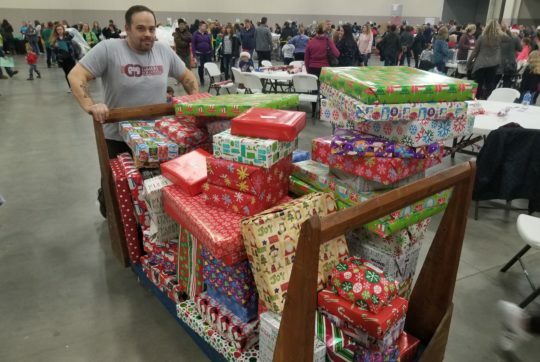 Gamers help get presents wrapped and ready for delivery to needy families in the Portland area. 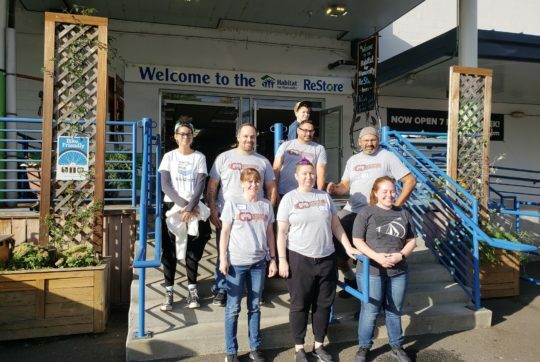 Gamers for Good was so lucky to get to help the Portland Ronald McDonald house host a cleaner, safer environment as well as a little more festive this Halloween. 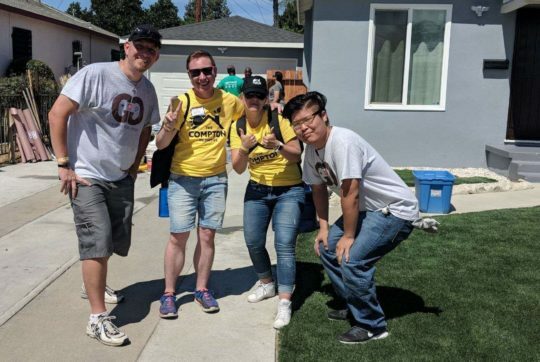 Gamers donations of time can always be felt when working alongside other compassionate gamers to help beautify Compton in Southern California. 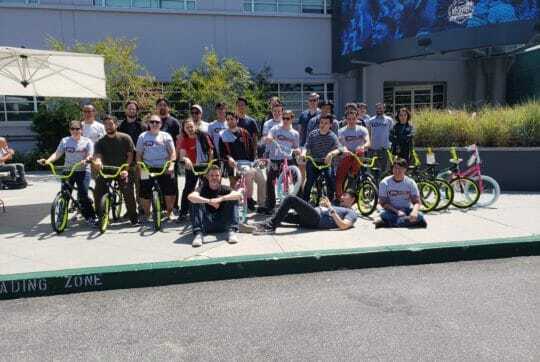 We are very proud to have shared a day with the RDX team at Riot Games building bikes to donate to foster kids in need in Los Angeles. 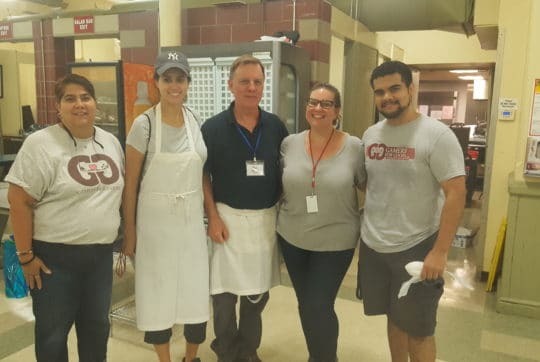 Being hungry in NYC can be even more desperate on Sundays, as most of the soup kitchens and meal services are closed on Sundays. 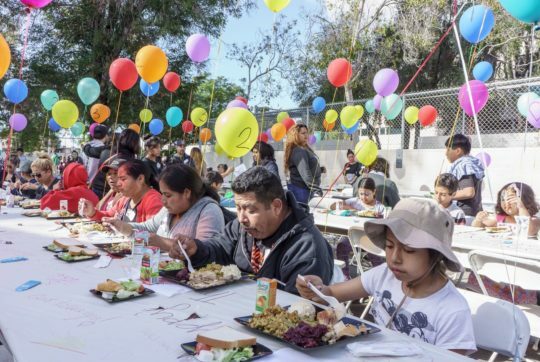 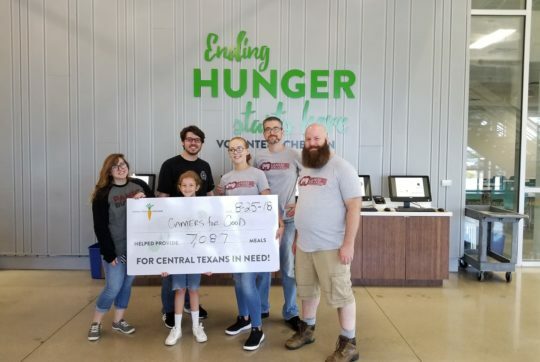 G4G helps hungry families during critical summer months. 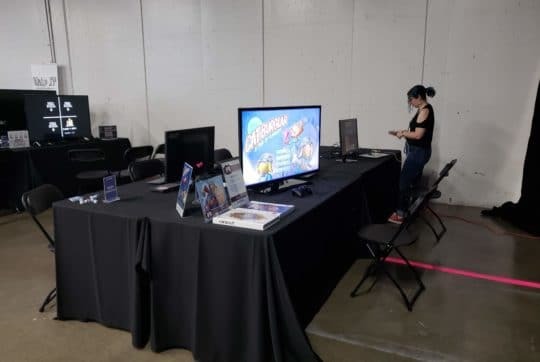 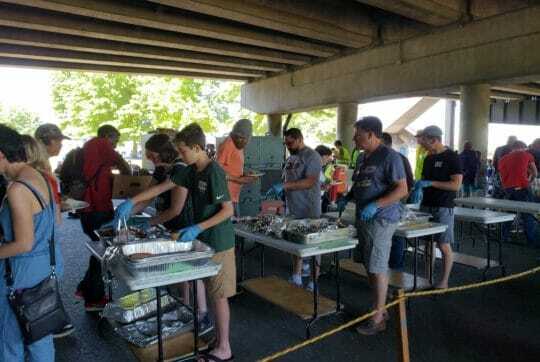 Gamers have great stamina, and boy was that needed at our service opportunity this weekend in Portland, where there is currently a heatwave. 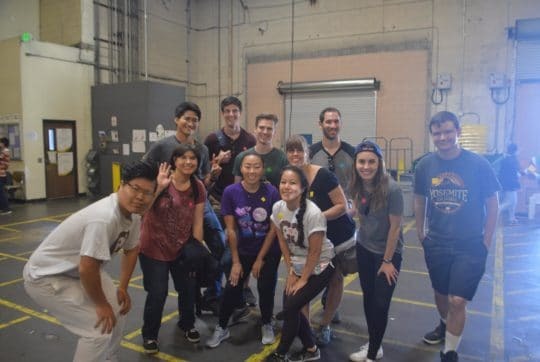 Taking the service train down to Orange County, this May we served in the Second Harvest Food Bank in Irvine, CA. 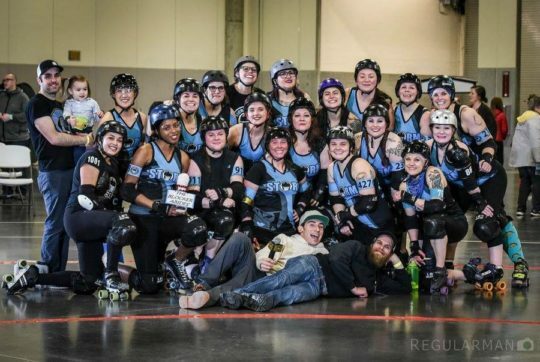 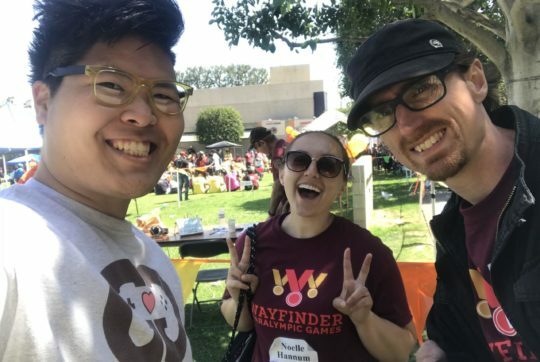 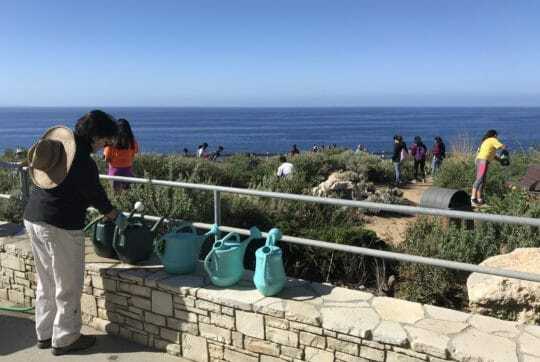 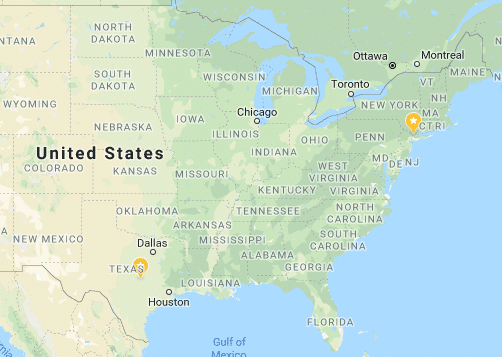 Wayfinder, who have changed their name in the last few years, used to be Junior Blind America and they host the ParaOlympic Games each year in Los Angeles. 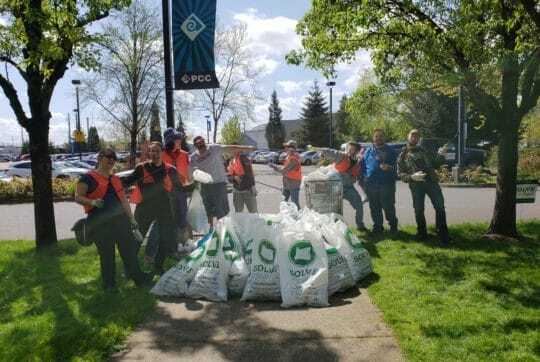 Gamers for Good welcomed many new volunteers this Earth Day out in Portland for some Williamete River area clean up. 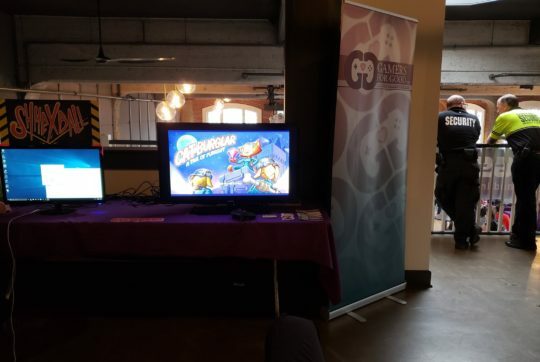 Gamers for Good submitting Cat Burglar to be included in PIGsquads Drink n Draw 2018 indie game festival. 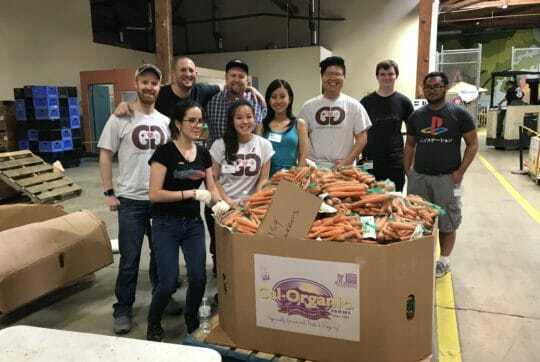 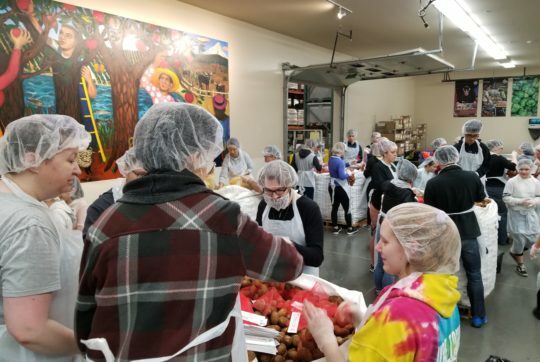 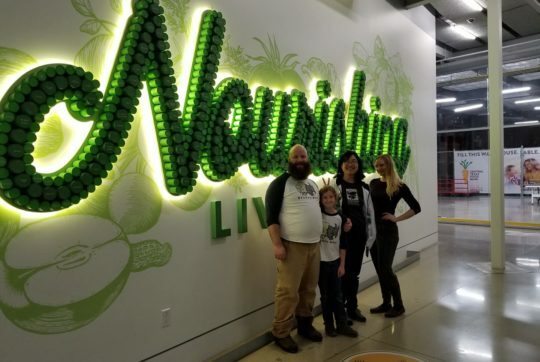 March brought Gamers for Good’s second service in our new Portland area, and this trip took us to the Oregon Food Bank, Portland office. 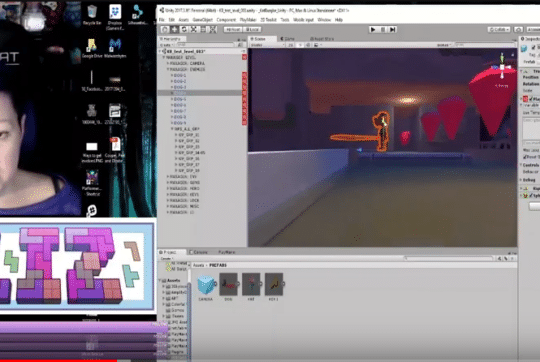 President, Liz Cooper streams 1st look at G4G Game!